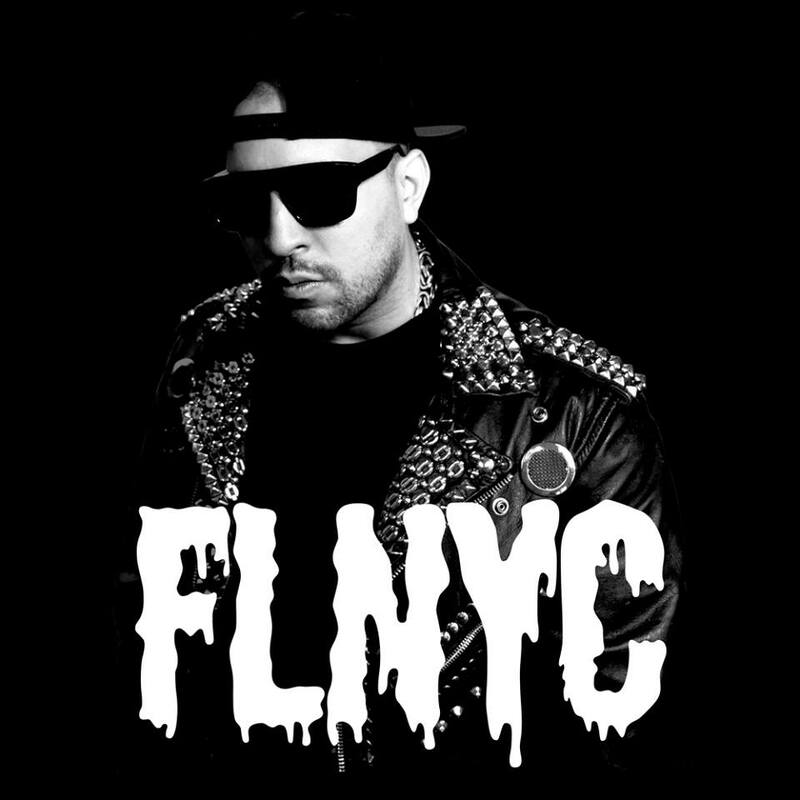 Album Premiere: Anthony Cruz x Fear and Loathing in New York City. 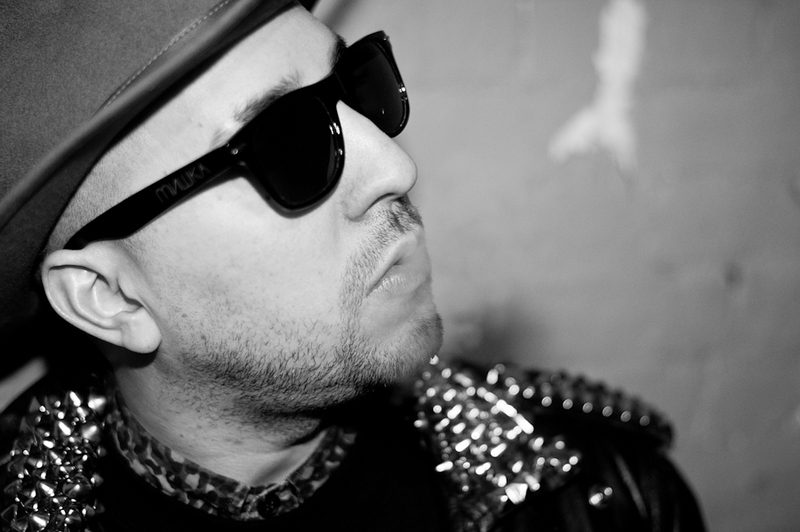 Anthony Cruz has officially transcended from b-boy to avant garde colossus. Not that he’s abandoned his roots, boom-bap still courses through his veins, but his newest album Fear and Loathing in New York shows Cruz reaching a new plateau as an artist. When we spoke to Cruz earlier this year, he hinted that the project would be a musical epiphany but we never saw this coming. Fear and Loathing in New York is set to be released July 7th but stream it here NOW exclusively on Quiet Lunch!